This past spring Reis, who farms near Lime Springs, Iowa, was among the first farmers to test ETS prototype rolling baskets mounted on the back of his SoilWarrior. Rolling baskets are sturdy metal wheels with blades attached behind the coulters and covering the width of the tilled strip, providing a finishing touch to the soil. 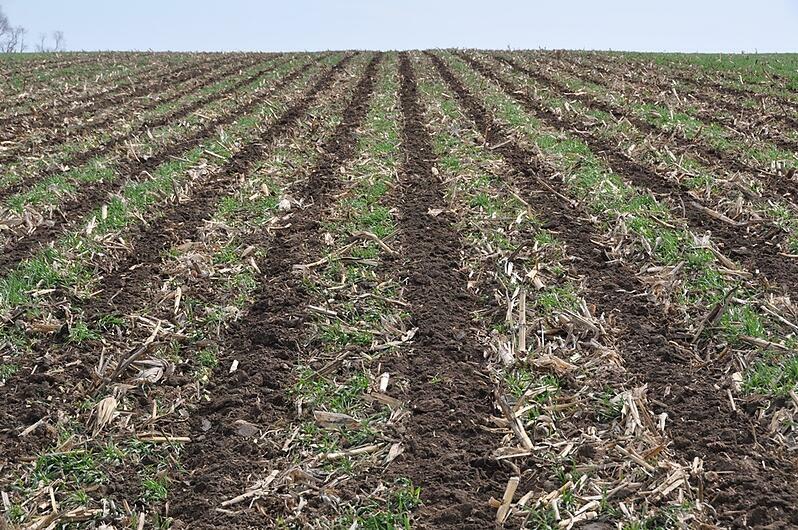 Reis has used a SoilWarrior for his strip-till cultivation ever since he started the practice in 2008. 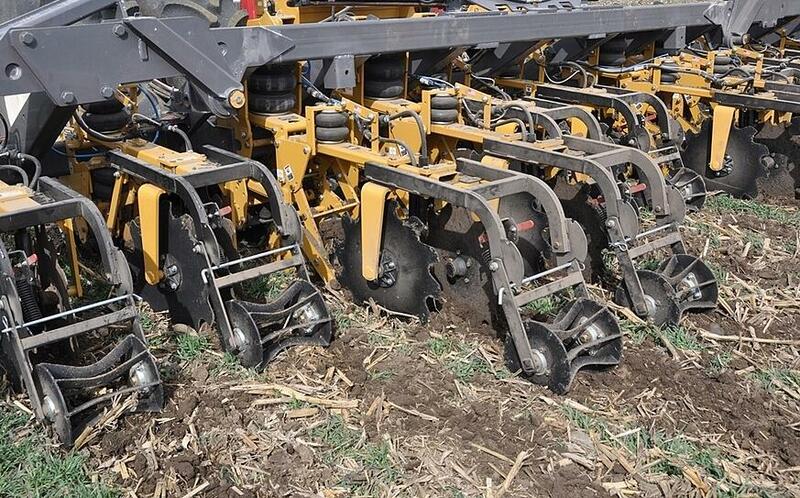 This past fall he performed deep zone-tillage and applied fertilizer, then used the SoilWarrior with the rolling baskets to perform shallow tillage and refresh his strips before planting this spring. He used the rolling baskets for both corn and soybean acres, including prepping ground to plant corn on corn. Even ground with heavy residue was no match for the SoilWarrior and rolling baskets. ETS Senior Engineer Scott Opsahl says a number of customers had put together rolling baskets for their SoilWarrior made with components from other manufacturers. The problem was they didn’t last long because they weren’t engineered to the same exacting standards as the SoilWarrior. ETS staff took the farmer feedback to heart and engineered their own rolling baskets, which were field tested for the first time this spring. “The request really came from farmers in the field for something to break up the clods that formed due to weather or soil conditions,” Opsahl says. The final result doesn’t disappoint. 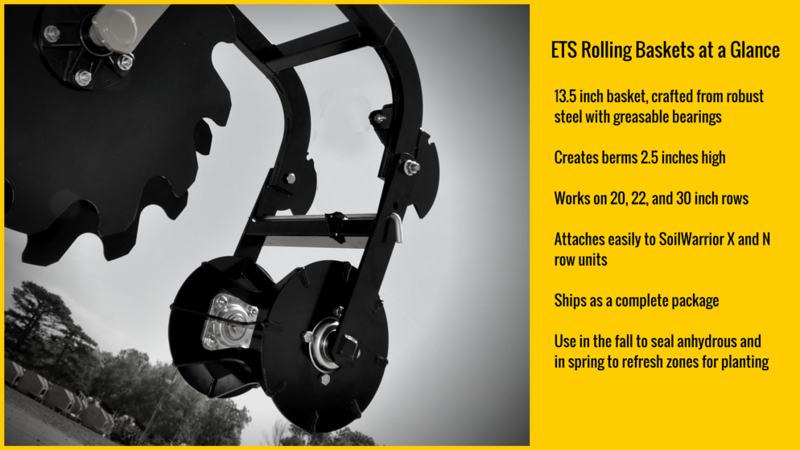 Using robust steel, hardened steel bushings, and high quality bearings, ETS has a rolling basket worthy of the SoilWarrior name. The rugged assembly is durable enough to handle nearly any soil condition as it weighs in at a stout 100 pounds per assembly. Breaking down the chunks allows water and air to better penetrate the soil and make a quality seed bed. Under wet or dry conditions, the rolling baskets make for better beds. They’re also universally sized, so they’ll fit any SoilWarrior row unit. Feedback from farmers like Reis is important to ensure the SoilWarrior and ETS products continue to be innovative and help growers solve challenges. For more info on product and pricing, email info@soilwarrior.com or call 507-332-2231.